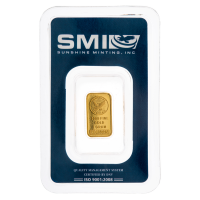 גוש כסף Year of the Dragon של NTR משקל 10 אונקיות Buy this magnificent bar for the best price online! 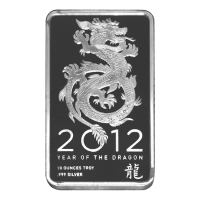 This bar marks 2012; The year of the Dragon through it's magnificent boasting of a Chinese styled Dragon. This bar is in high demand, get yours before it's too late.